Whether you are looking for stylish sliding patio doors or luxurious French doors, Oriel can help provide you with the perfect fit for your home.Whether you are looking for stylish sliding patio doors or luxurious French doors, Oriel can help provide you with the perfect fit for your home. 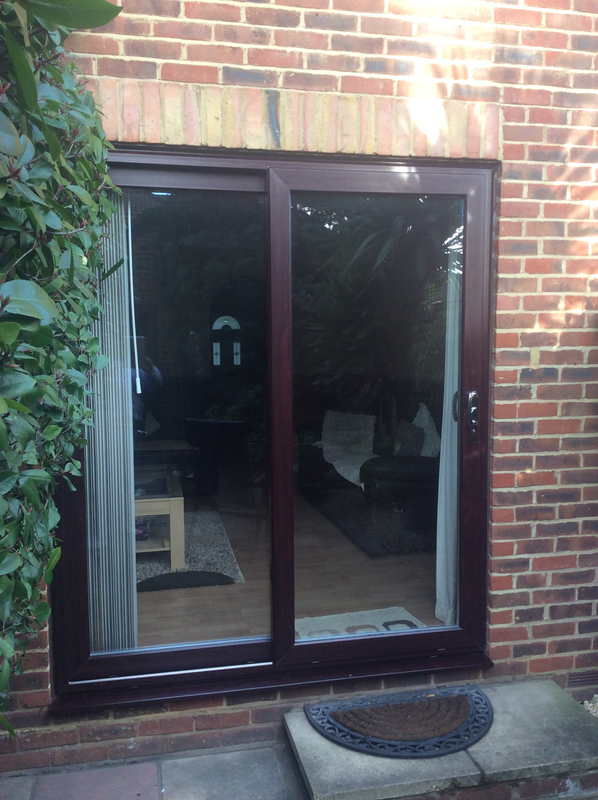 Inline sliding patio doors are a practical solution to allow as much light as possible to flood into your home. 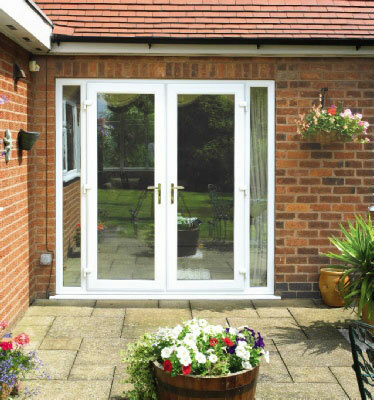 These doors can then be slide open to create a large opening onto your garden or patio, allowing your home to breath. 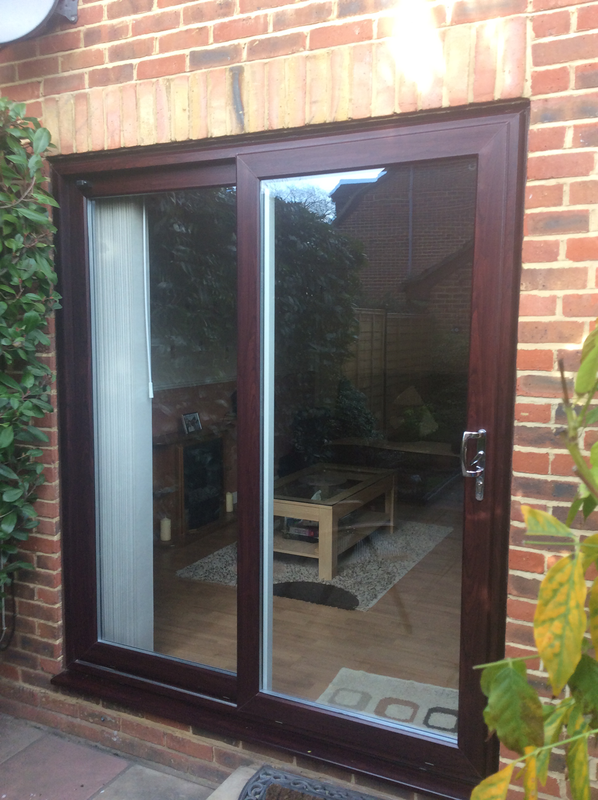 With a maximised area of glass and minimal frame, these doors will offer an almost panoramic view to the outside. 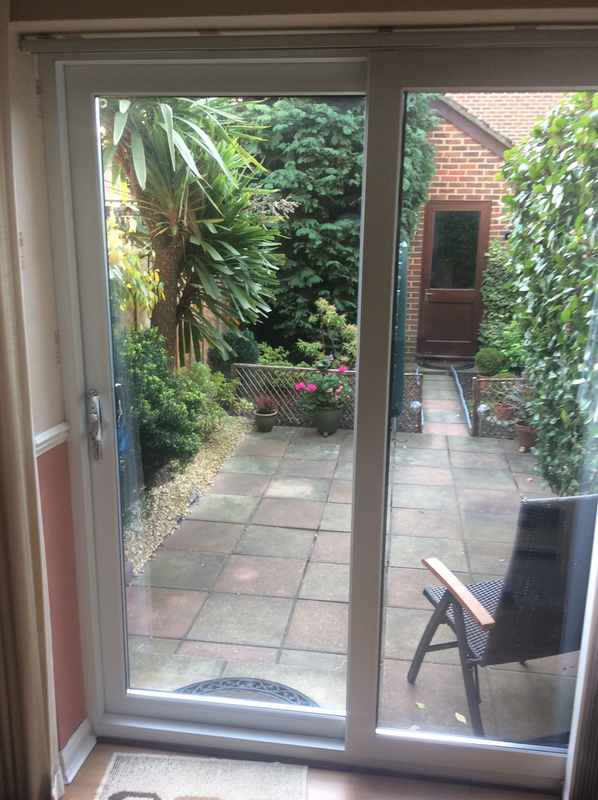 Or if you wish to add that touch of class when opening your home up to allow the fresh air to rush in, then French doors are the choice for you. The doors can open in or out so they will work best for you and your home. 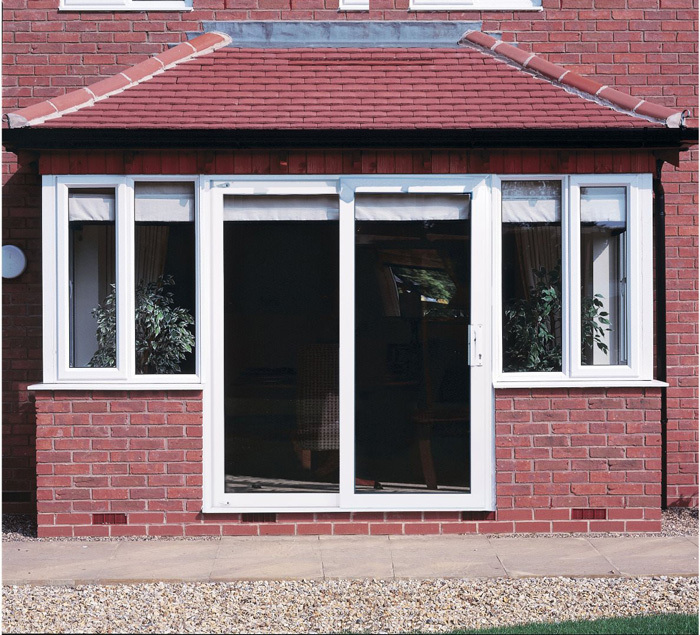 With a choice of sidelights, top hung opening fan lights as well as a choice of flat white or woodgrain uPVC. 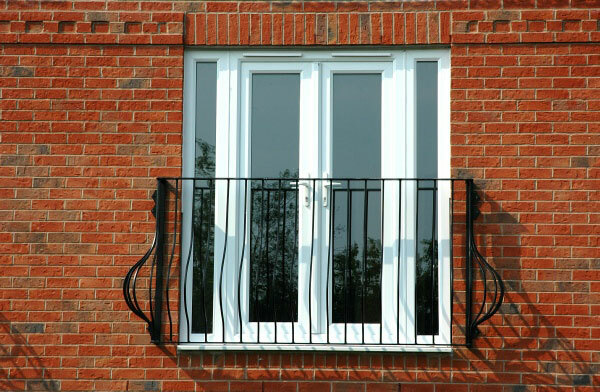 Our bespoke products are made to your unique requirements. These beautiful doors will not only enhance the look of your home but also the value. 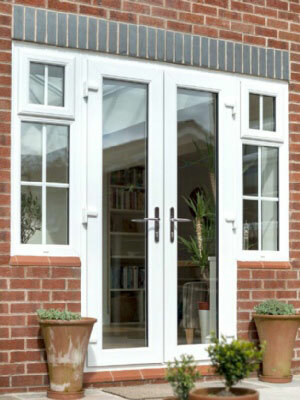 All doors come with A Rated glass as standard and secure locking systems. 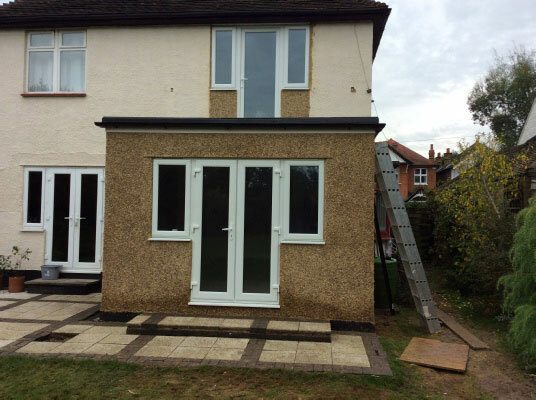 Oriel windows has the experience and qualifications to install a wide range of patio or French doors.